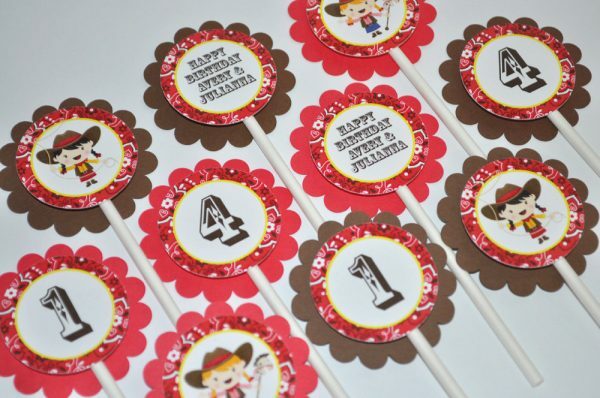 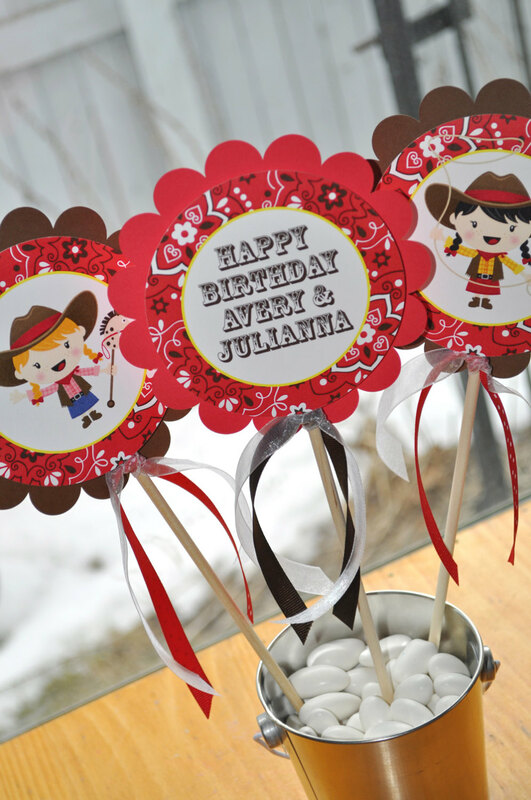 Decorate your little girl’s birthday party with these cowgirl theme birthday cupcake toppers. 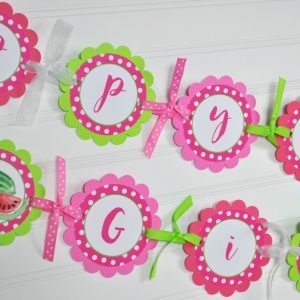 Personalize with the birthday girl’s name and age. 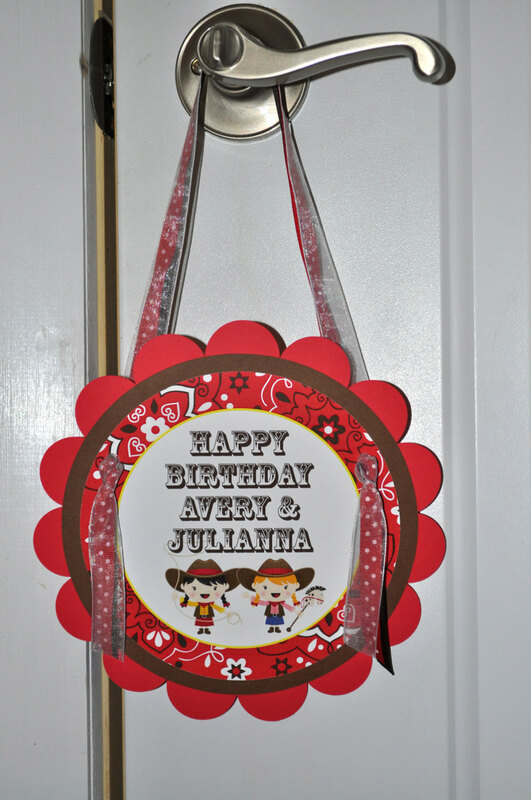 Colors are red and brown. 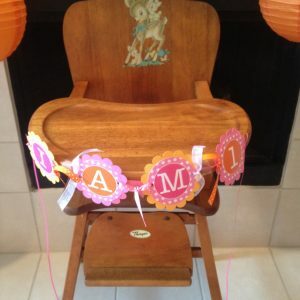 have ordered from this shop before and will continue to do so- great products and easy to work with shop owner! 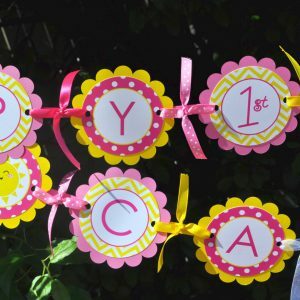 Very cute, will look great for my sons birthday party in a couple of weeks.